If you have an android device the instructions below will walk you through subscribing with Google Play. 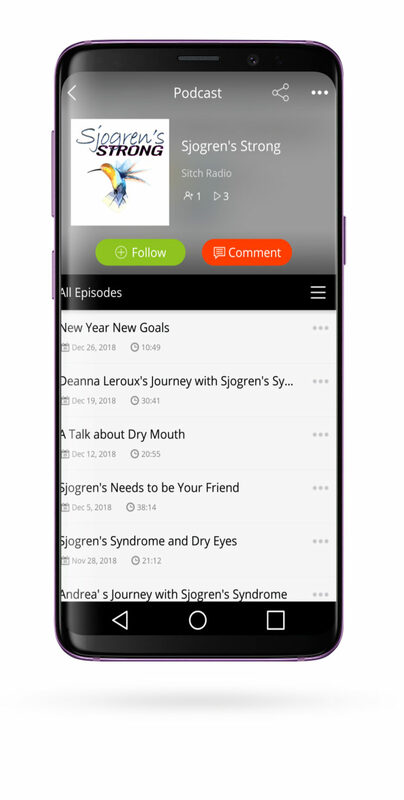 If you have an iPhone or a Google/Android Phone, there is a podcast app already installed. iPhone’s have an app called “Apple Podcasts” and Google’s app is called Google Podcasts. 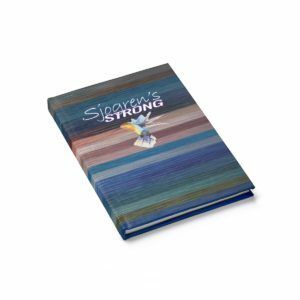 Inside each app, there is a “Store.” Don’t worry, “Sjogren’s Strong” is free to subscribe too. You will have to install the Google Podcasts App. Search “Google podcasts” in the play store. 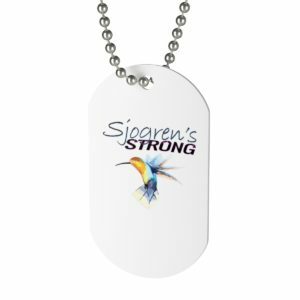 Choose “Sjogren’s Strong” from the search results and tap on it again. This should take you to the podcast’s page. Once you’re on that podcast’s page you should see a list of most recent episodes.